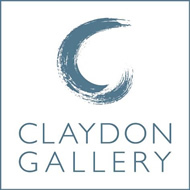 Situated in the historic courtyard of Claydon Estate, Claydon Gallery shows a wide range of original fine art from established and emerging artists and makers. 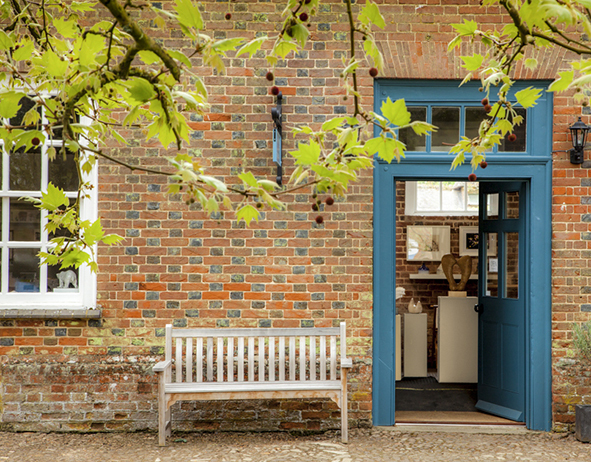 We hold regular exhibitions and a frequently changing selection of paintings, limited edition prints, photographs, ceramics, sculpture, silver, turned wood and greetings cards. In The Courtyard there is a range of businesses including Peter Keegan Courtyard Art Studio, Horizon Framing, Corzo and Wood Jewellers, Lucinda Brown Ceramic Studio, The Flying Fox Interior Designs and The Phoenix Kitchen. There is free parking in the adjacent National Trust car park.